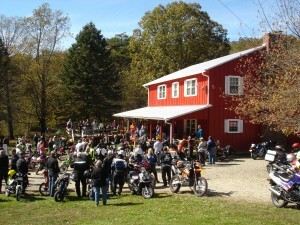 Many riders may remember this campground and lodge formerly known as “Two Wheels Only” which closed in 2010. 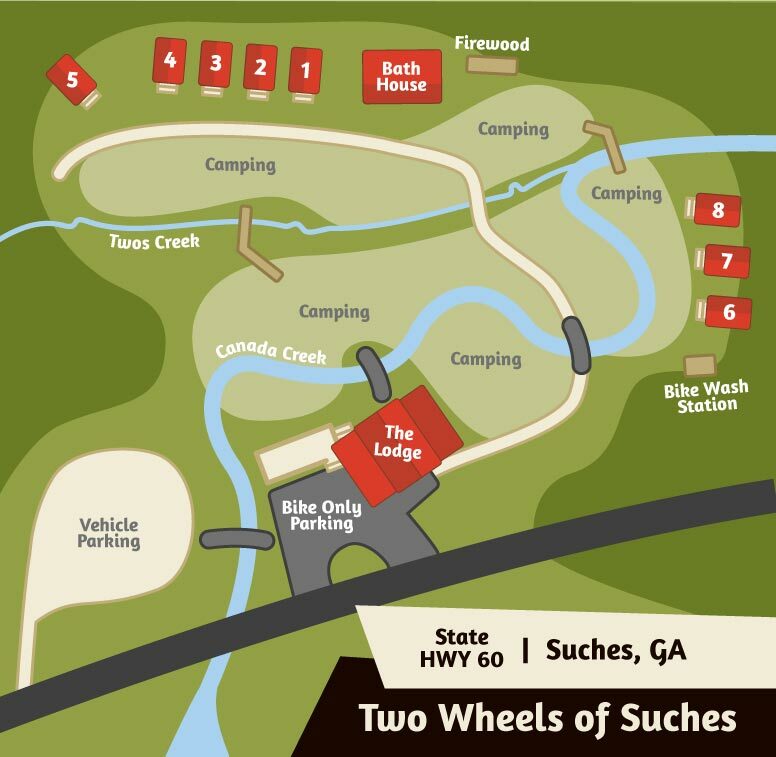 Since reopening as Two Wheels of Suches there have been many upgrades and renovations to the lodge and campground. 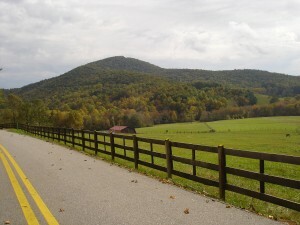 New additions include: a brand new large bathhouse, 8 cabins with 2 twin beds, expanded campground, fire rings, camp grills, free Wi-Fi, motorcycle loading and unloading ramp, paved driveway into the parking lot and comfortable seating on the porch for watching the riders coming and going. Thank you Dave Lobes for providing this great video of Two Wheels of Suches!